Vinny is a member of JMI’s operating team, working closely with portfolio companies to help accelerate growth and navigate operational challenges. He currently serves on the board of Level Access. Prior to joining JMI in 2015, Vinny was CFO at SonaCare Medical, LLC. He was previously vice president and CFO of the Enterprise Business Unit at Blackbaud, Inc. after serving as vice president of corporate development and strategy. 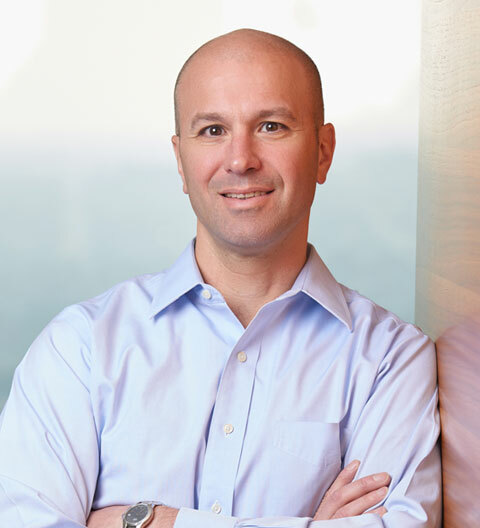 Prior to Blackbaud, Vinny was a principal with the Private Placement Group at Piper Jaffray & Co. and an associate with Tucker Anthony Sutro Capital Markets’ investment banking group. Vinny is a chartered financial analyst (CFA) and a member of the CFA Institute.